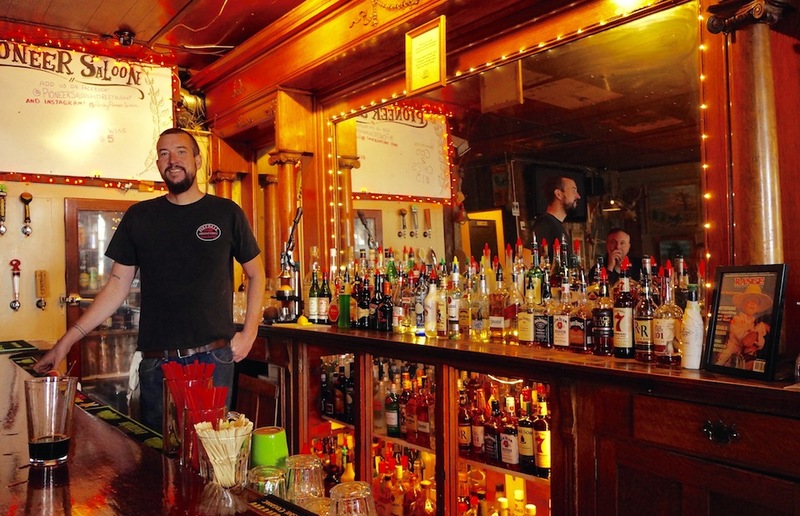 When John Steffes first stepped into the Pioneer Saloon and Restaurant in the fall of 2015, he was just looking to buy a drink during a pit stop in the middle of his western states motorcycle adventure. He eventually came away with the whole bar. 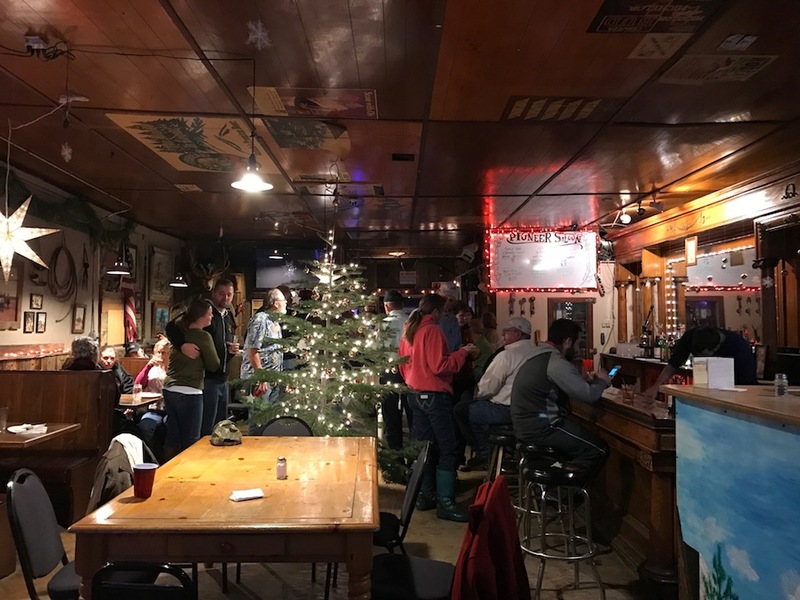 One of the oldest pubs in Oregon—it first started serving drinks in 1883—the Pioneer Saloon in Paisley has that kind of effect on people. 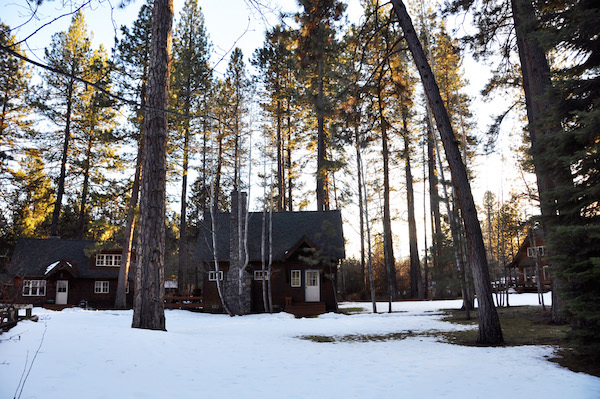 Not long after he finished his trek through Oregon, Utah, Nevada and California, Steffes put in an offer on the 134-year-old tavern. 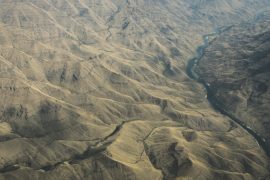 “It was just a really cool place and I had a gut feeling about the town,” Steffes said about his first experience in Paisley, a remote ranching community in the middle of the Oregon Outback about 130 miles southeast of Bend. One of only two original structures still standing in Paisley, the Pioneer Saloon—previously named the Cooley Saloon and Paisley Tavern—developed an early reputation as a rowdy watering hole. In April 1888, Civil War veteran Henri Brown shot and killed Pioneer bartender Harry Schick over a game of cards. (Brown always claimed the shooting was an accident and was eventually pardoned by Governor Chamberlain in 1903.) And in 1906, local resident Gib Gaylor was found dead in the saloon’s club room. With a bottle of whiskey in one hand and a bottle of medical liniments to rub on his various aches and pains in the other, Gaylor had accidentally drunk the wrong bottle. 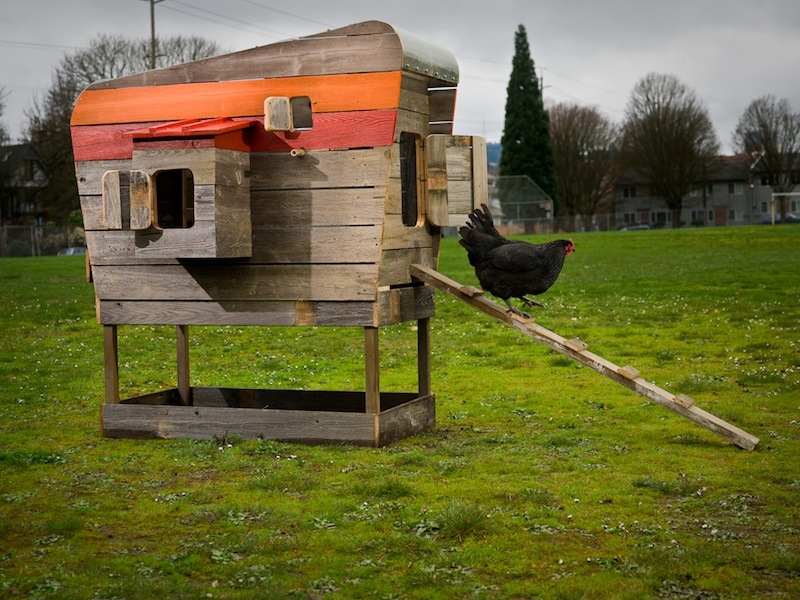 All told, the Pioneer Saloon has persevered through two hangings, a deadly shooting and stabbing, Prohibition, two World Wars, the rise and fall of the timber industry and, more recently, the annual flood of trustafarians making their way to Burning Man in nearby Nevada. 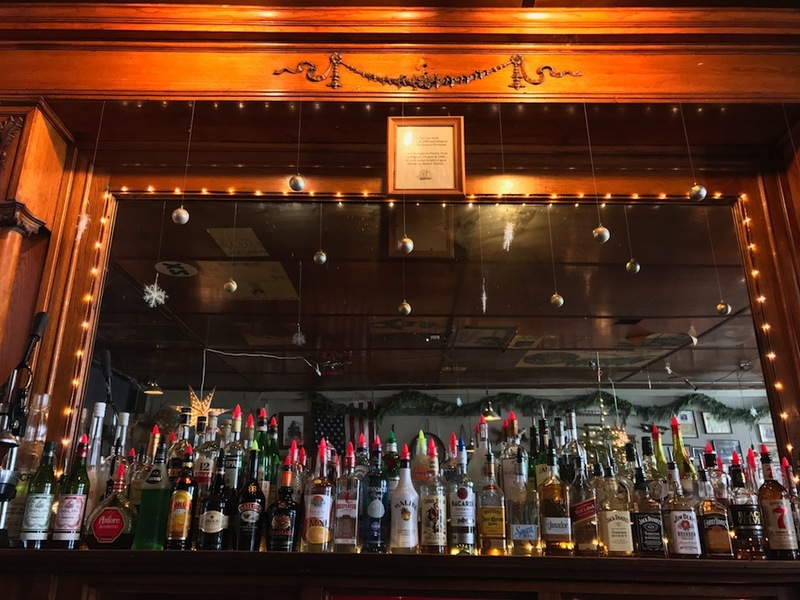 Through it all, the Paisley tavern has been anchored by its beautiful Brunswick bar, made in Boston in 1905 and shipped around the tip of South America to Portland. (The Panama Canal was still nine years away from completion.) From there the bar made its way to Arlington and then traveled south to Paisley by a six-horse freight team in 1906. Today, the Pioneer Saloon serves up classic bar food—think homemade fish and chips or smoked brisket French Dip—with a surprisingly diverse lineup of Oregon craft beers and ciders. 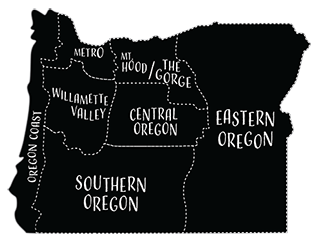 The food is worth the trip, but it’s the history that oozes from the building that makes the Pioneer Saloon an Oregon original. 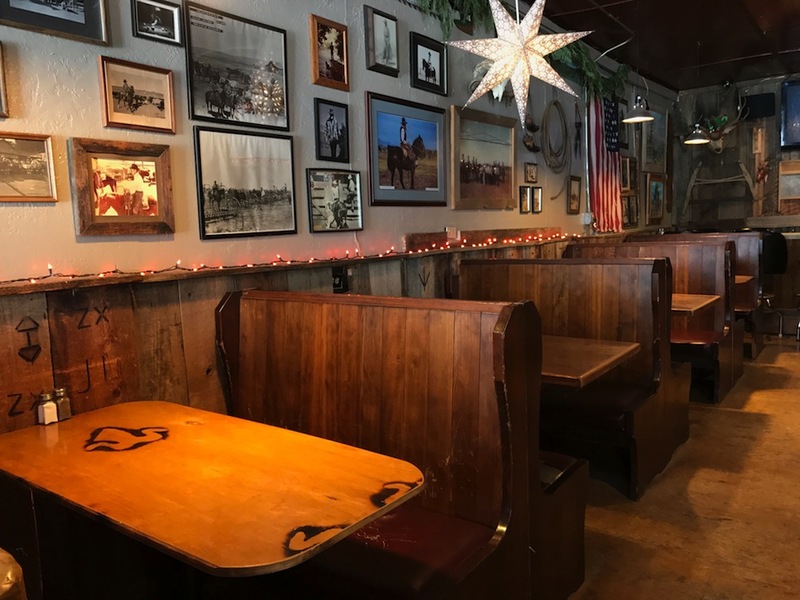 Brands from local ranchers are burned into the wooden chair rail and historic pictures of the area and its pioneering families dot the walls. Best of all, though, is the conversation that flows around a bar that was built a year after the inaugural World Series, in an establishment that was raised during the Reconstruction Era. There’s usually a good mix of locals, bikers, campers and Summer Lake Hot Springs visitors in for a burger or a beer. 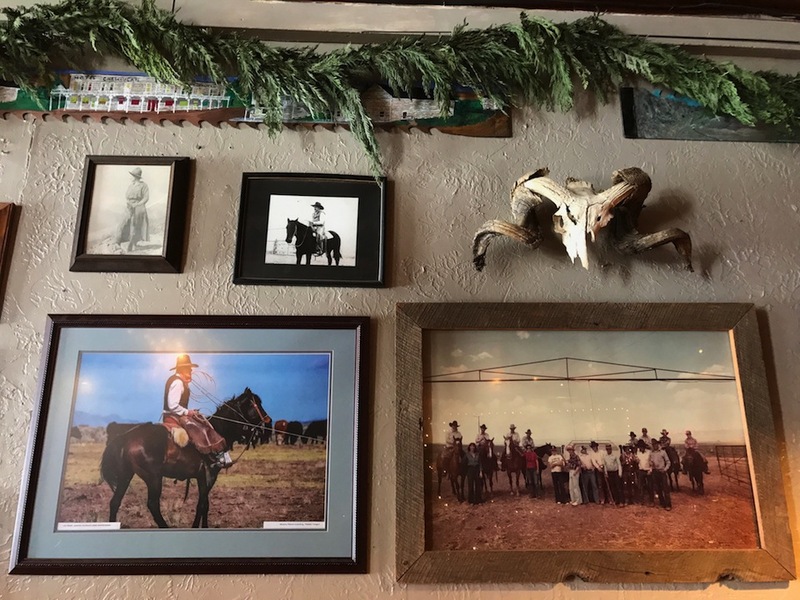 It’s not all that different from the original cattlemen, sheepherders, gamblers and ranch hands that helped put the Pioneer Saloon on the map 134 years ago. Very interesting bit of history…the independence or the Oregon pioneers and the determination and perseverance of those who wanted to succeed is reflected int he story of this saloon. Nice story. Has this been in continuous operation since it opened? I was to Paisley 2-3 times in the late 70’s early 80’s and I sure don’t remember any bar open. I could be wrong. Now Mac’s Place in Silverton with its famous Glass Bar (been in a Henry Weinhearts commercial) has been in continuous operation since some time in the 1880’s (its known to have survived the downtown fire of 1885 and is the only down town building to survive the fire in 1934). A bit of extra non history added for perhaps a bit of flourish. Never any hangings. One murder. Correct spelling is Gaylord.